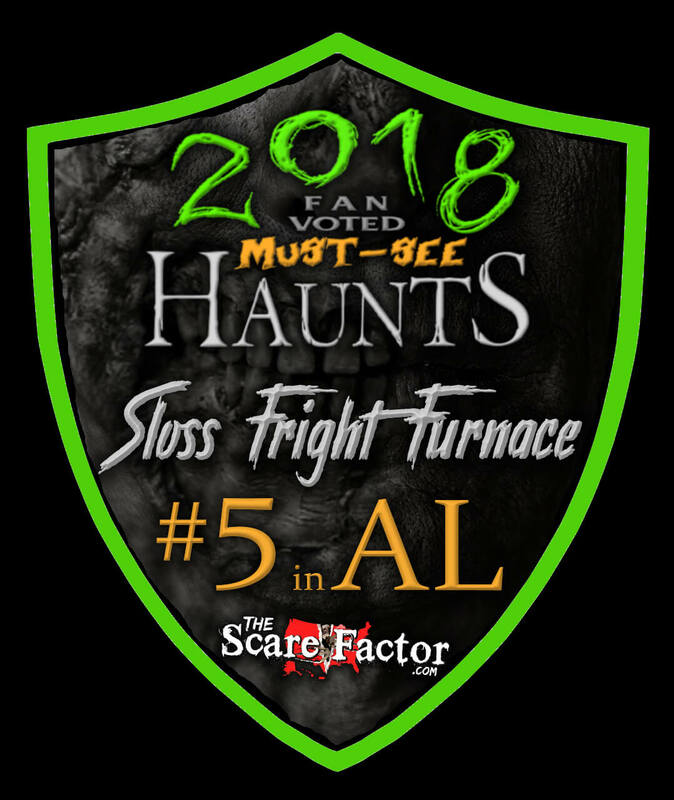 Sloss Fright Furnace is a Haunted Attraction located in Birmingham, AL. 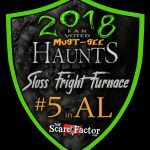 The frightening history of Sloss Fright Furnace is perhaps one of the reasons it is is listed as one of the top 100 places in the world for paranormal activity. Over the course of its history, thousands of workers lost their lives due to accidents, explosions, and perhaps even murder. Sloss creates a terrifying experience that takes you into the deepest, darkest parts of the furnace.